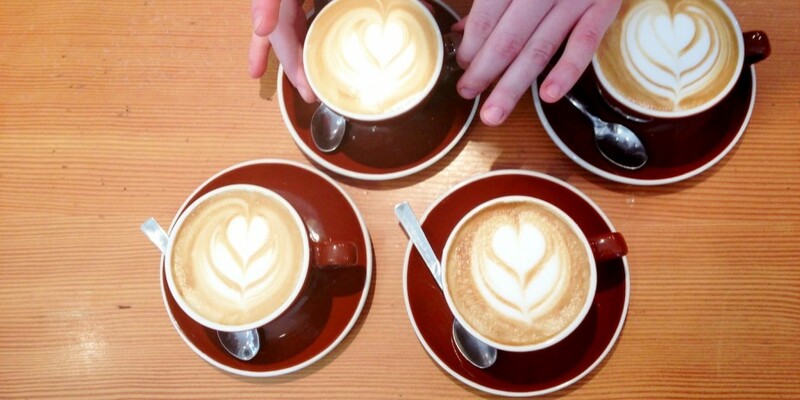 Coffee isn’t just a bunch of ground beans or an excuse for a 4 p.m. work break—it’s an entire culture and an immersive tasting experience. There are both bona fide coffee geeks (double espresso, please) out there and average folks who prefer their cup of Joe with flavored flair (vanilla latté, two sugars). No matter how you take your cup, the brewing process behind it is somewhat of an art—and should be treated as such. Some may be surprised to find such high-end beans on Target shelves, but you shouldn’t be! Next to everyday essentials and high-end designer collaborations (can’t wait for you, Phillip Lim), you can also find award-winning and delicious coffees at a great price. Target collaborates with skilled partners to bring an authentic experience to Archer Farms signature blend coffees, an exclusive premium collection that offers high quality without the high price tag. 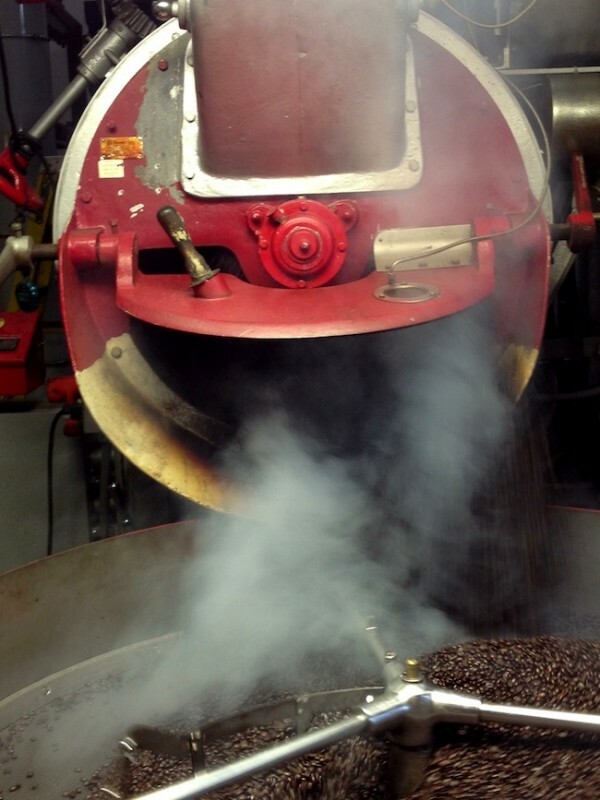 Archer Farms coffees are roasted in small batches by trained, experienced roast masters to ensure a seriously tasty cup of coffee every time. You’ll even spot some bags and tins with Cup of Excellence stickers, a prominent award given by a tasting panel to the best coffee in nine different countries. The brand boasts more than 30 flavors crafted with the help of the Target Test Kitchen. 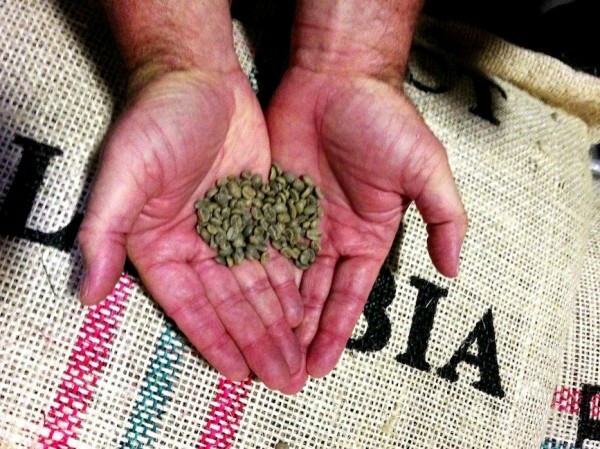 Fun fact: To make just one pound of coffee, more than 4,000 beans are handpicked and crafted. 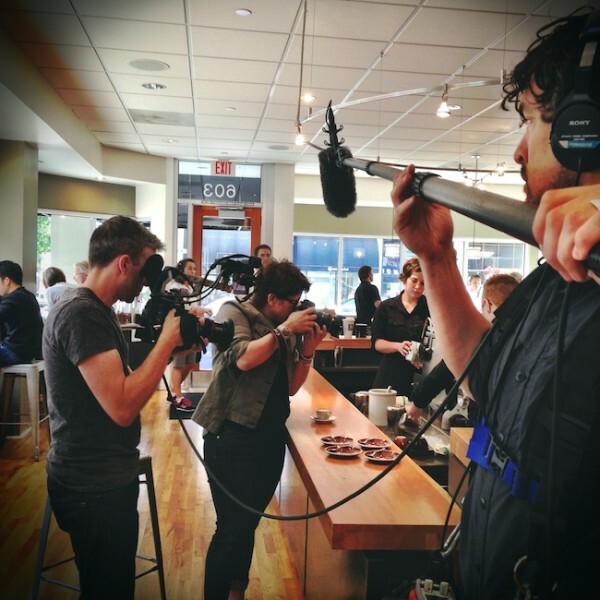 Penny De Los Santos, renowned food and travel photographer, made her way to Portland, Ore. to explore how Archer Farms coffee goes from beans to bag. What first inspired you to become a food and travel photographer? Penny De Los Santos: I first became interested in travel photography as a way to see the world and experience different cultures. When I merged my love for travel and food, it was a light bulb moment—I realized you could tell compelling stories about a place, culture and people all through food. 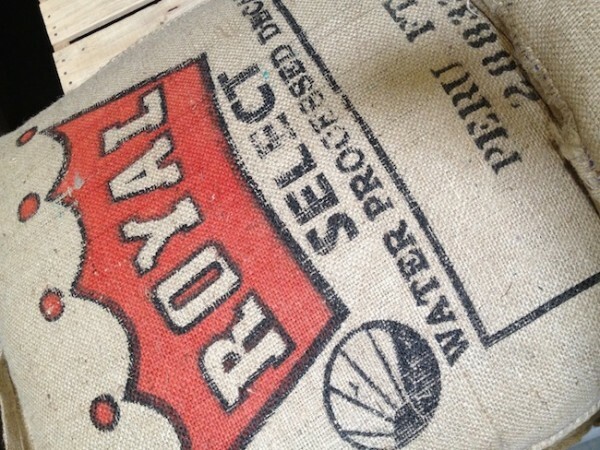 What part of the Archer Farms coffee origin story did you find most interesting? 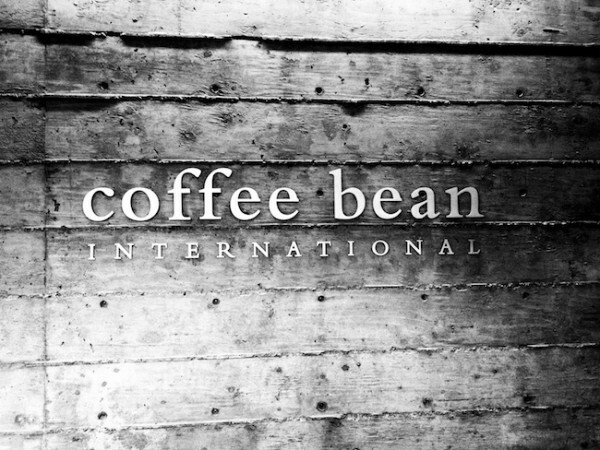 Penny: The most interesting part of this coffee story was the attention to detail that Coffee Bean International brings to their work every single day. From the roasting masters perfecting each batch to the “cuppings” that happen on the floor several times a day, these people understand how coffee has evolved and has become part of our culture. What would you say to someone to entice them to try Archer Farms coffee? 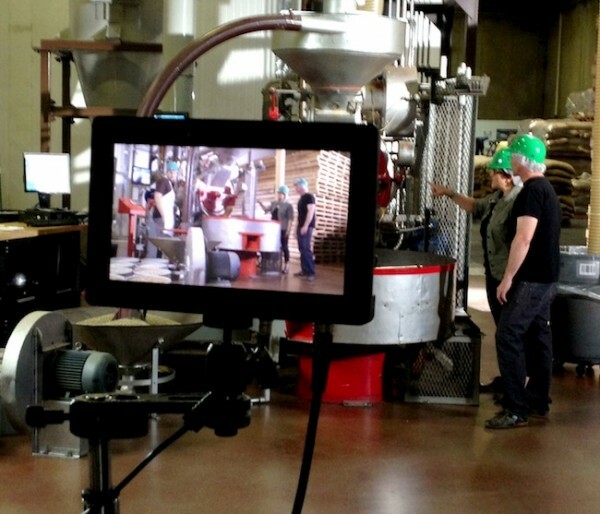 Penny: I would tell people to erase any ideas they might have about mass-produced coffee. I would tell them to try an Archer Farms single origin roast one time so to taste the difference. They’ll be pleasantly surprised at the taste and value. Do you have a favorite Archer Farms blend? Penny: The Archer Farms Fair Trade Organic Ethiopian Yirgacheffe, which just launched at Target last month. 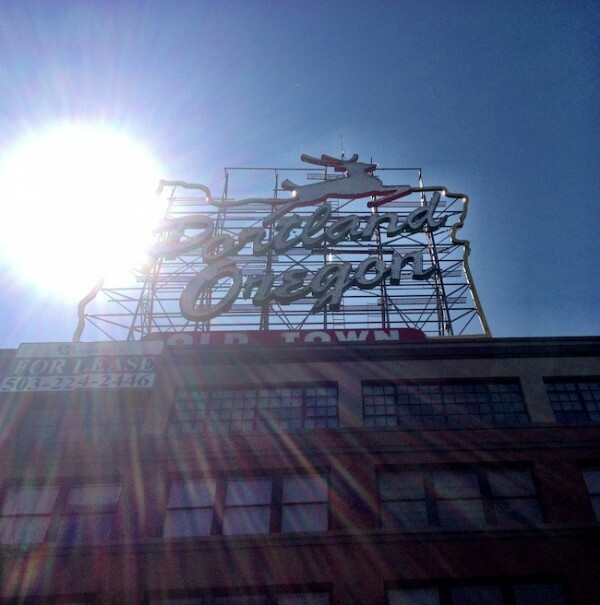 What are you most proud of when it comes to Archer Farms coffee? 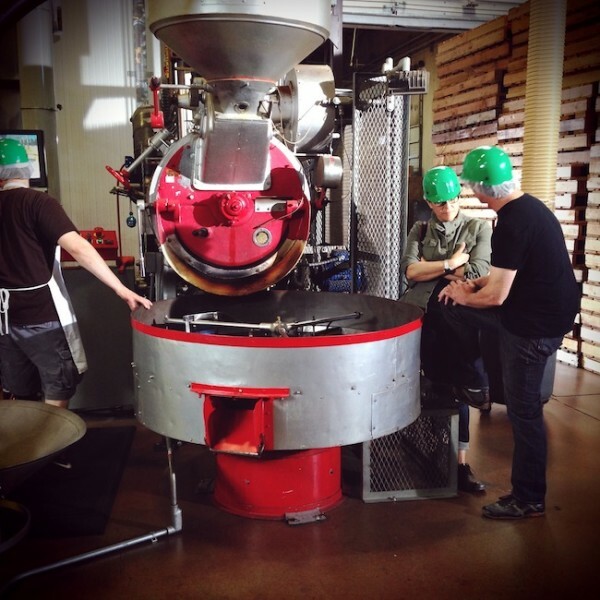 Target Test Kitchen (TTK): We are proud to partner with our talented coffee roasters, who create some of the finest specialty coffee one can find. 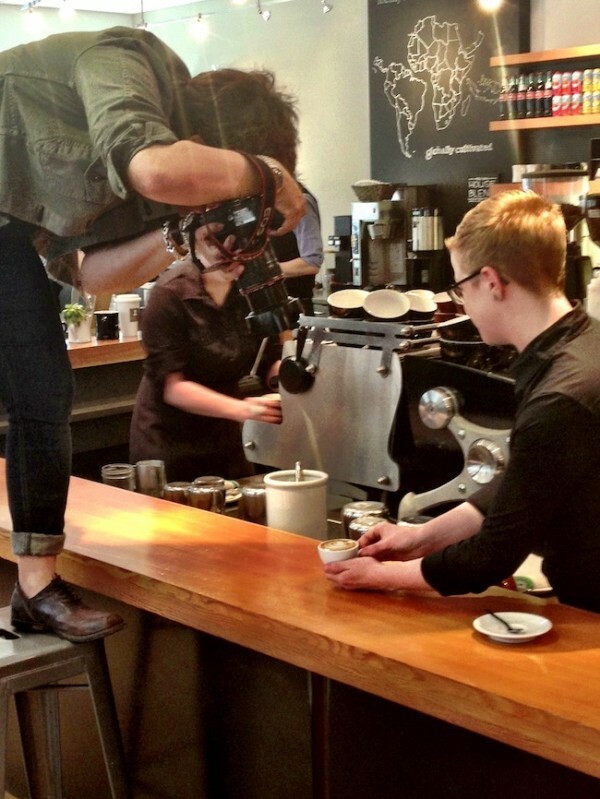 What do you have to pay specific attention to when creating flavored coffees? TTK: The unique flavor of pure coffee makes a great foundation for sweet and indulgent flavors alike. 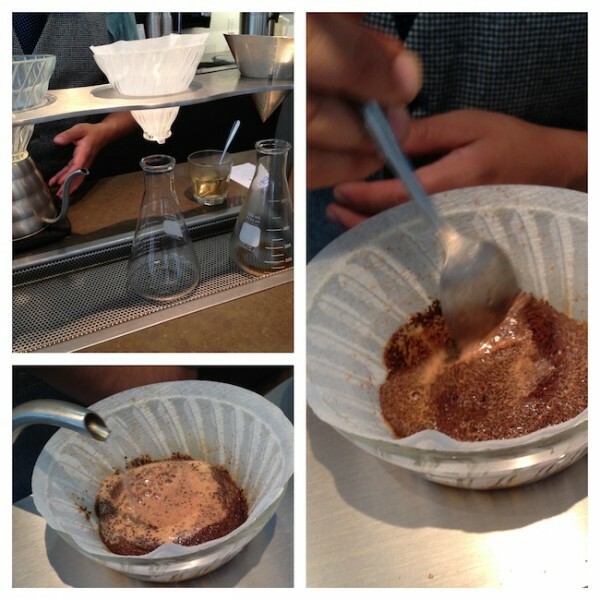 Finding the right balance and harmony between flavored and classic coffee is key to making a great tasting cup. Can you tell us a bit about the development process? TTK: There are five general stages for the coffee development process: Growing, harvesting, milling, roasting and processing. All of our coffee is grown between the tropic of Capricorn and tropic of Cancer, which have the best conditions for growing the sensitive coffee plant. Coffee cherries (a coffee bean is actually the seeds of a cherry-like fruit) are typically handpicked then pulping machinery separates beans from the pulp and skin. Lastly, they are dry milled to remove the husk (known in the industry as “pergamino” or “parchment”). 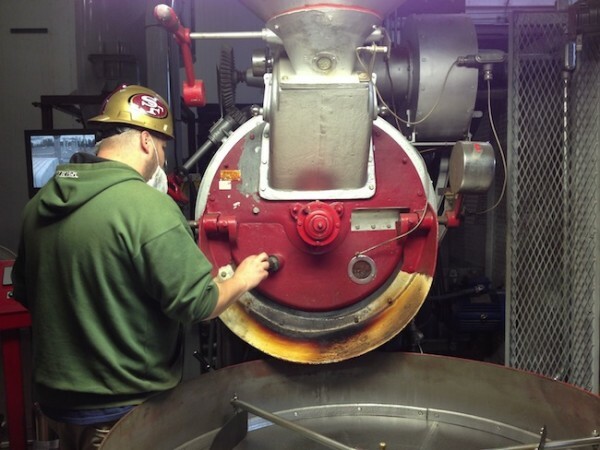 Highly trained coffee roasters control the airflow, temperature and roasting time of the beans. Roasters for our Archer Farms coffees are trained for many years and participate in an apprenticeship to become experts in their craft. The finished product is what guests purchase at Target! 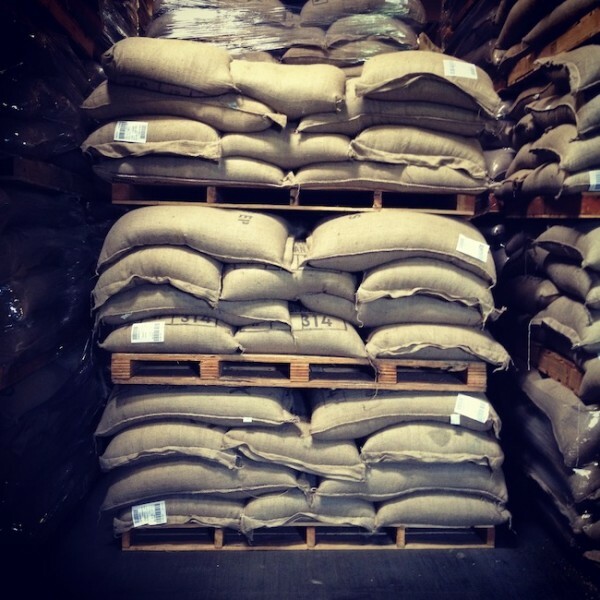 Flavored and regular coffees are packed quickly after roasting and shipped to our stores. Are you working on any special flavors at the moment? 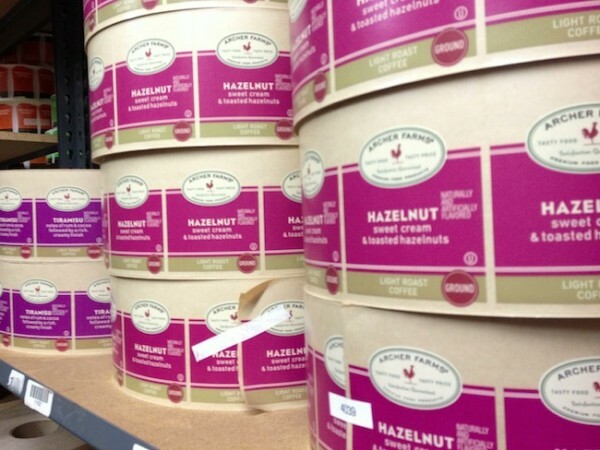 TTK: We are always brainstorming new and creative flavors for our Archer Farms coffees. So keep your eye out for our special seasonal blends! Do you have any tips for guests that could enhance their coffee drinking experience? 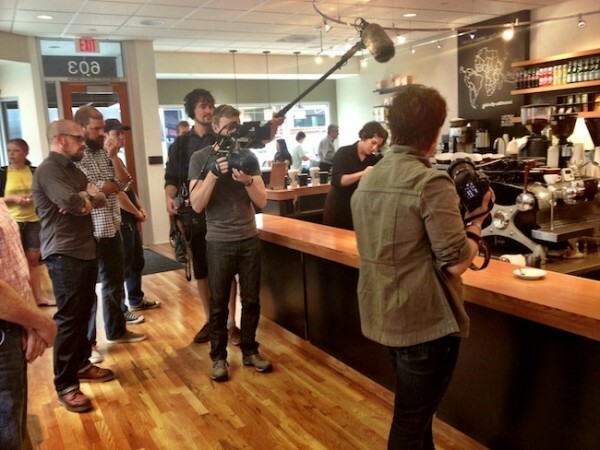 TTK: Appreciating coffee is simply paying attention to what you experience and what you like. Everyone prefers certain characteristics of coffee—think about what flavor and aromas you like next time you sip your favorite Archer Farms coffee.